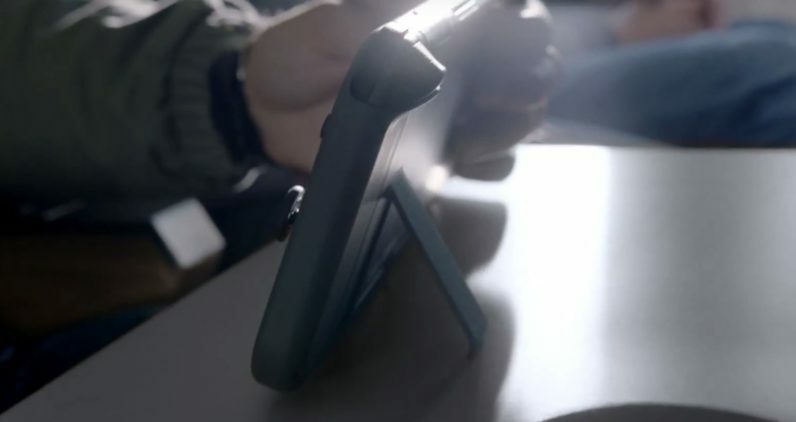 Nintendo has finally released the first glimpse at its next home console…. and handheld. The hybrid console once called the Nintendo NX is now officially known as the Nintendo Switch. These sides are called ‘Joy-Cons’ – a portmanteau of “joystick controllers,” presumably. The D-Pad is replaced by four buttons on the left Joy-Con in order to maintain symmetry. The idea is that not only can you take the full-powered home console anywhere with you, but you can also easily invite a friend to play a two-player game right on screen. At a time when virtual reality consoles make you more isolated than ever, Nintendo wants you to go out and play with others. There’s also a built in kickstand, as well what appears to be a car mount accessory, to make it easier to play with others while out and about. 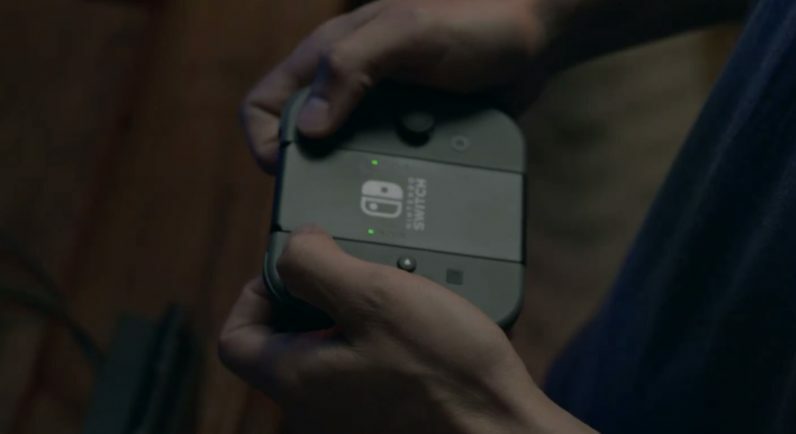 It’s able to transform from a handheld to a console by simply dropping it into a the simply named ‘Switch Dock;’ the transition from small to big screen happens instantly. The main controller unit looks a lot like a smaller Wii U pad with a bigger screen, but it has a neat trick: the sides pop off to become individual controllers. The controllers (when combined) include the usual dual analog and with four ABXY buttons, a pair of shoulder buttons, two triggers (through it’s not clear if these are pressure sensitive or just simple clicks), ‘+’ and ‘-‘ buttons borrowed from the Wii and Wii U, as well as two new ‘square’ and ‘circle’ buttons. As previously mentioned, the traditional D-Pad’s been replaced by another set of four buttons. If you really want that D-Pad back, there’s also a ‘Pro’ controller, but it’s not clear if these include any particular features over the normal setup. NINTENDO SWITCH NOT BACKWARDS COMPATIBLE WITH PHYSICAL 3DS OR WII U GAMES!